You'll love the rustic look of the Swirling Snowflakes Double Sided Paper for your next winter inspired project! 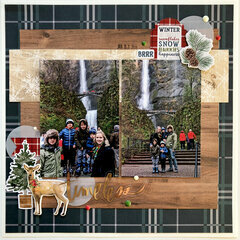 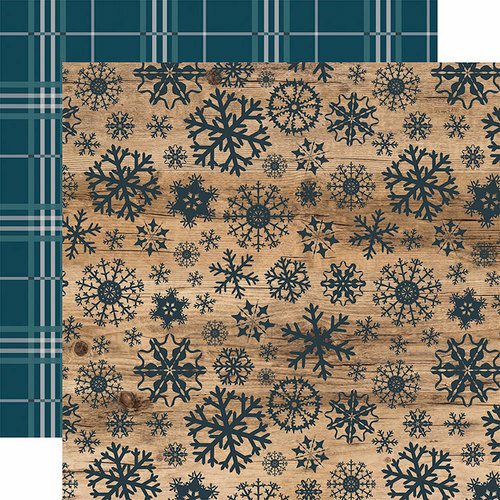 The included 12" x 12" paper features snowflakes on a wood grain background on one side and a blue plaid on the other. 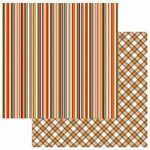 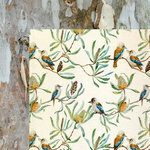 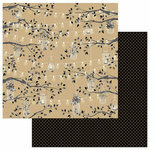 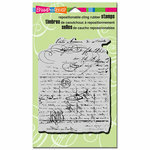 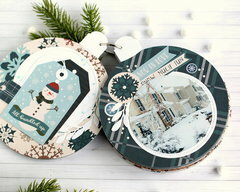 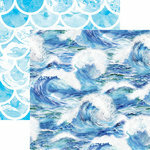 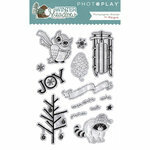 The paper is part of the Let it Snow Collection by Carta Bella Paper and is made in the USA. 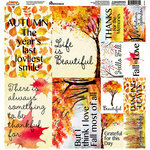 I simply love this paper, so colorful, so pretty. 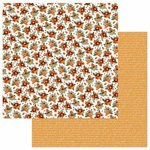 Easy to work with.